In an Oct. 9 research note, Andrew Kaip highlighted Royal Gold Inc.'s (RGLD:NASDAQ; RGL:TSX) reported sales from its streaming agreements. Gold sales and silver and copper deliveries during Q1 FY19 were "higher than estimated." Gold stream deliveries were 46,000 ounces (46 Koz) versus BMO's estimated 43.5 Koz, and gold inventory dropped to 20 Koz from 22 Koz. Silver and copper stream deliveries were 544 Koz and 0.7 thousand tons (0.7 Kt), respectively, compared to BMO's expectations of about 456 Koz silver and 0.5 Kt copper. During the quarter ended Sept. 30, 2018, the company's streaming revenue is estimated at $69.5 million, which would exceed BMO's $62.7 million forecast. At the same time, costs were down, coming in at an estimated $16.4 million versus BMO's anticipated $19.8 million. "We expect a positive revision to our estimates," Kaip indicated. 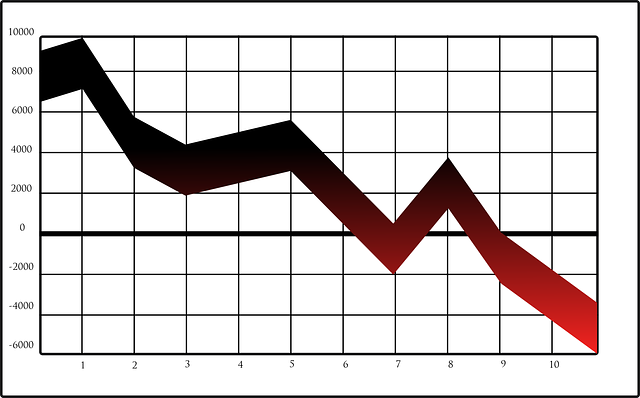 As for average metals prices, they were lower in Q1/19, quarter over quarter. Gold was $1,221 per ounce ($1,221/oz) versus $1,314/oz one quarter earlier. Silver was $15.25/oz compared to $16.55/oz. Copper was $5,800 per ton, down from $6,847 per ton. Cost of sales during the quarter were $288/oz of gold equivalent, down from $349/oz in Q4/18. Royal Gold is scheduled to release its Q1/19 results after the market close on Oct. 31, with a conference call to follow at noon Eastern Standard Time on Nov. 1. BMO has an Outperform rating and a $98 per share target price on Royal Gold, whose stock is trading currently at ~$77.93 per share. Disclosure 5: BMO Capital Markets or an affiliate received compensation for products or services other than investment banking services within the past 12 months from Royal Gold. Disclosure 6C: Royal Gold is a client (or was a client) of BMO Nesbitt Burns Inc., BMO Capital Markets Corp., BMO Capital Markets Limited or an affiliate within the past 12 months: C) Non-Securities Related Services. 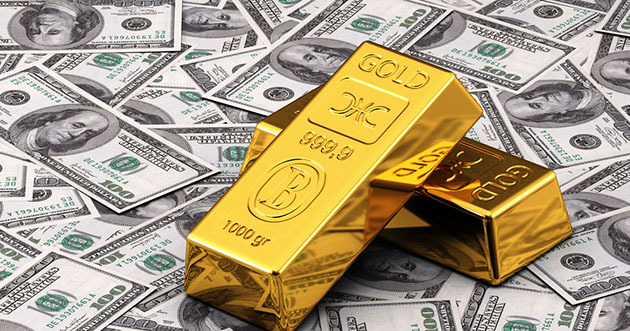 Disclosure 9B: BMO Capital Markets makes a market in Royal Gold in United States. 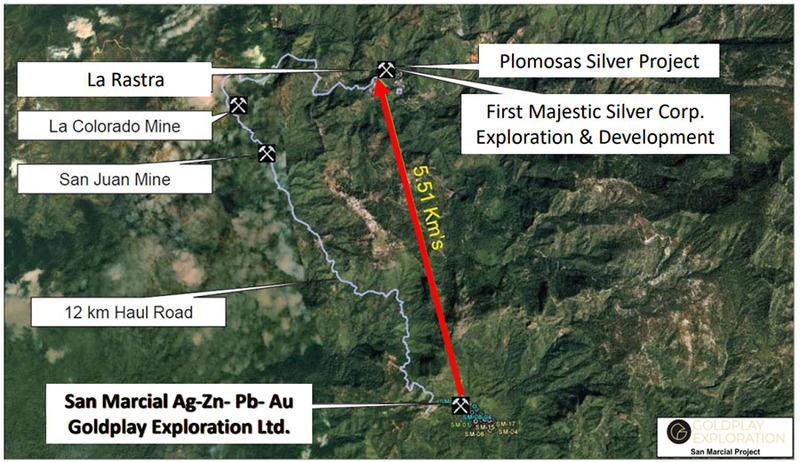 A BMO Capital Markets report reviewed the newly released assays from this Canadian precious metals company. 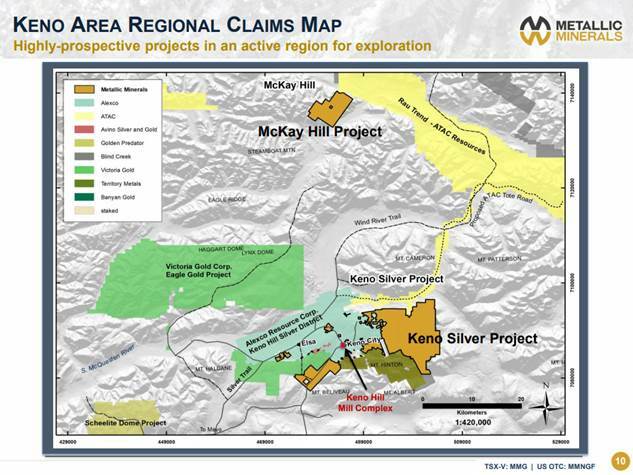 Greg Johnson, chairman and CEO of Metallic Minerals, sits down with Maurice Jackson of Proven and Probable to discuss his company's silver exploration in the Yukon. 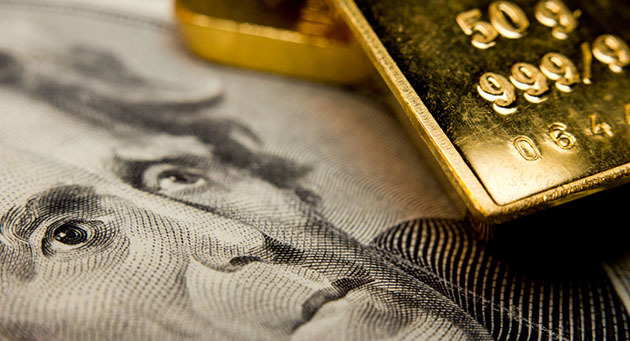 Brien Lundin, publisher of Gold Newsletter, sat down with Maurice Jackson of Proven and Probable to discuss precious metals and their relationship with recent Fed actions and the dollar. 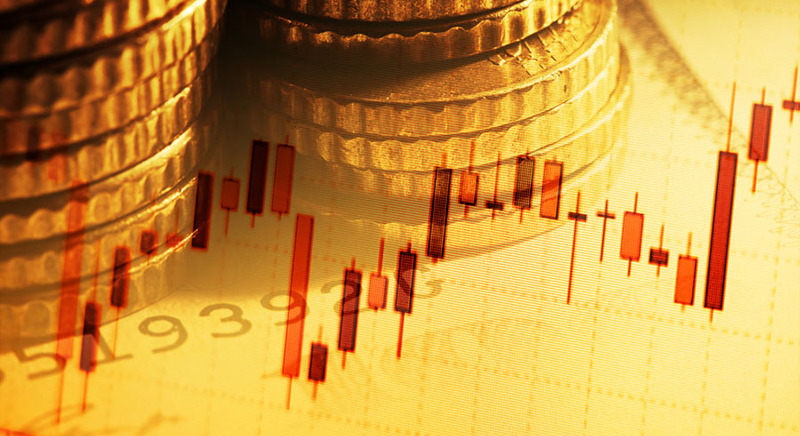 Rudi Fronk and Jim Anthony, cofounders of Seabridge Gold, discuss the factors that they see pointing to a turnaround in the gold market. 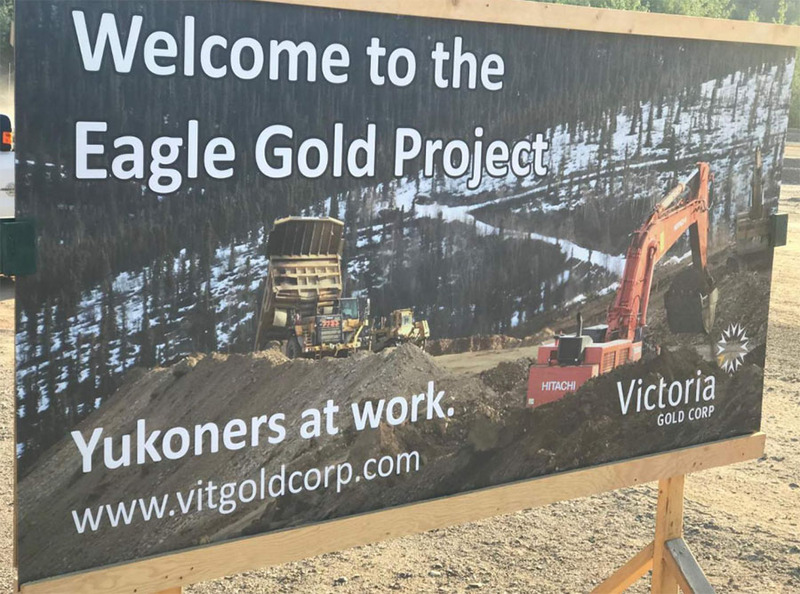 With construction 40% completed, this gold explorer/developer is well on the way to getting the Yukon's next gold mine up and running. The Canadian owner of this acreage will continue prospecting. 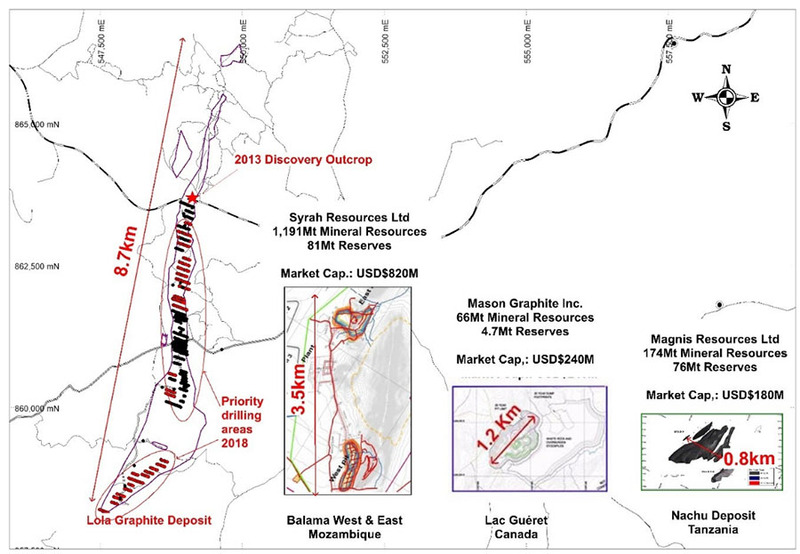 This company continues working toward updating its mineral resource.